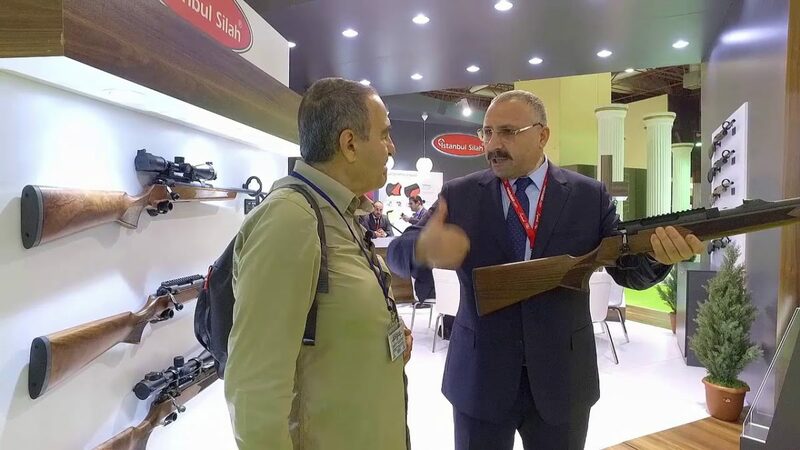 Istanbul Silah was producing rifled barrel shotguns with Grooved Weapon Production Permit Certificate which they had for a long time. 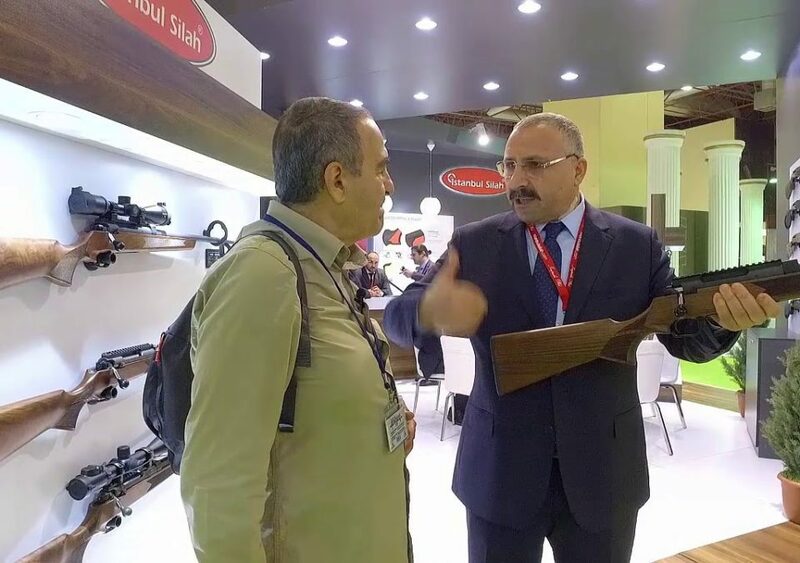 Company which heavily accelerated their R&D studies on rifled barrel production, exhibited their first 308 win caliber rifle “Monza” at Istanbul Prohunt 2018 Fair. Monza attracted a lot of attention with its elegant but powerful structure and it achieved to gain admiration of weapon lovers. Barrel that is produced from special alloy steel with lengths of 55-61 cm to enable top level sensitive shots, 1:12 twist ratio as being composed of 4 grooves and 4 sets. On the body that is machined from block material by drilling and by being processed at most advanced counters, picatinny that is produced from 7075 T6 aluminum is being offered to the users together with the rifle. Again, the mechanism that is created as single part from 4140 steel is used very easily with its locking angle of 60 degrees and tolerance of mechanism within the body part. While lock height of mechanism enables safe shooting, mechanism arm is composed of two parts by considering that arms with varying degrees can be produced in the future and for enabling replacement option. Without using any key or tool, all the parts of mechanism are demounted and combined in seconds time. The trigger which has a very special design coincides with a controlled spring space. Trigger sensitivity that can be adjusted between 1.2 – 2.4 kg, is one of the features of weapon that attracts attention as being admired a lot during the exhibition. Hardness and distance of retaining gap can also be adjusted. In Monza, security with double positions is available and it is very easy to reach to safety latch. It is possible to convert 4+1 demountable, embedded magazine into capacity of 10 in the future. Istanbul Silah which carries out their works on synthetic and adjustable stock, gets prepared to offer wood and synthetic stock options which the hunters can replace themselves. 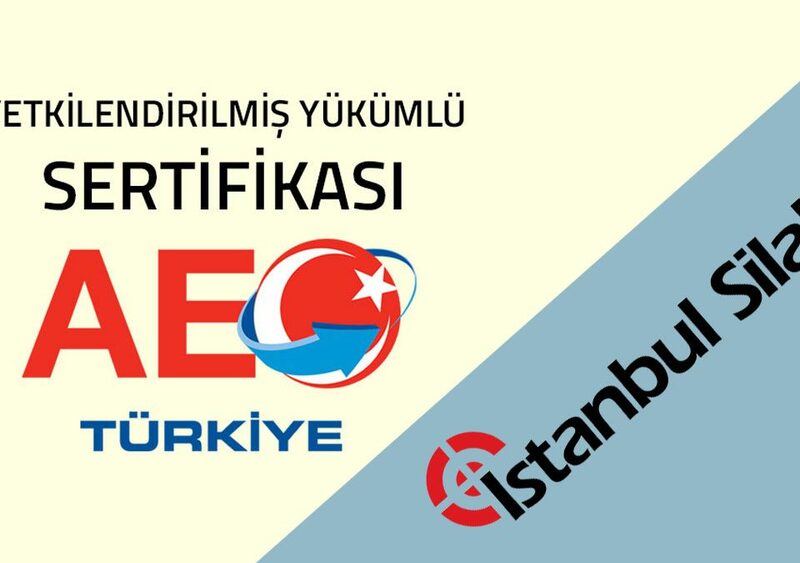 Istanbul Silah Obtained Authorized Economic Operator.